The British Sub Aqua Club was formed in 1953. Since then, the BSAC has grown to include hundreds of branches and thousands of members in the UK and worldwide. 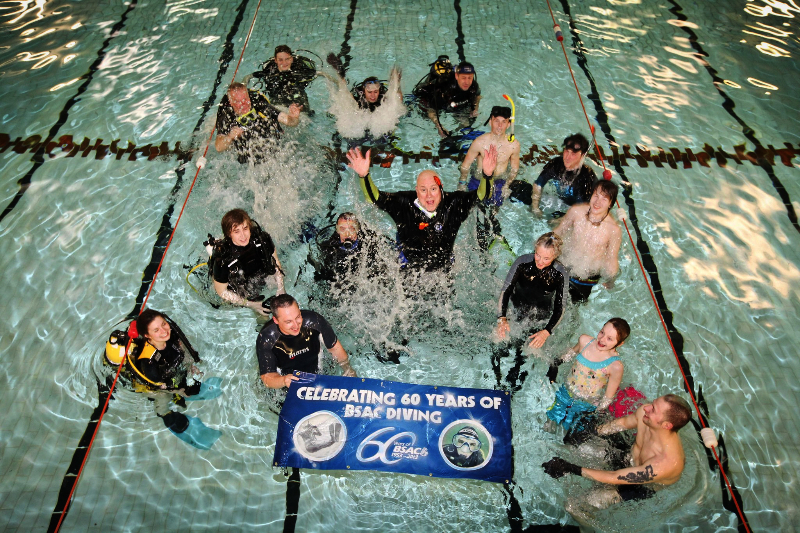 Formed in 1953, the Bristol branch of the BSAC was the third branch to be recognised as part of this organisation.